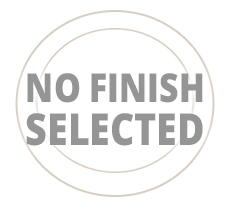 Please note that finishes cannot be accurately displayed on this web site. Since each finish is hand applied, there will be a slight variation in color. Monitors and catalogs may alter color and texture. Roll over finishes to see a preview of that finish.